"Schlauch Synthetischer Gummi Schauch, Push-Lok, -04 AN, 6 Fuß lang, schwarz, (1/4″)"
Hose Inside Diameter (in): 0.250 in. Setting the standard for low-pressure application, Series 8600 and 8700 Parker Push-Lok hose from Fragola can fit a multitude of application needs. Parker's general-purpose blue hose is premium, low-pressure, leak-free hose with excellent flexibility and resistance to petroleum-based oil, air, and water, providing long-lasting service on the job. 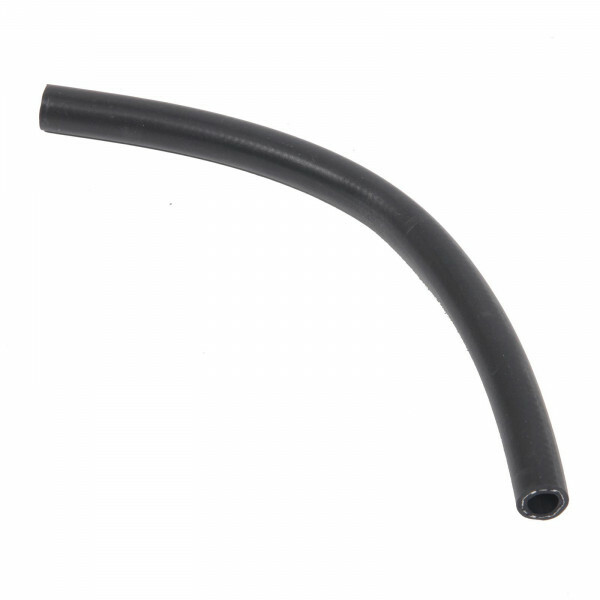 Fragola Parker Push-Lok hose is designed with a synthetic rubber tube covered with textile braid and an outer layer of synthetic-colored rubber to perform well indefinitely. For a quick, low-cost way to plumb any job where low-pressure lines are needed, Parker Push-Lok hose from Fragola will do the job professionally.